14 reasons to drink more caffeine! 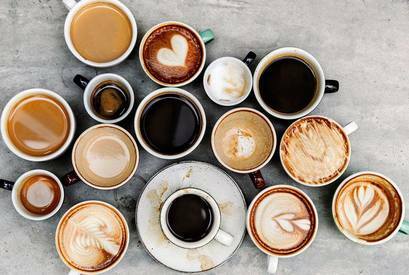 The Daily Meal has come up with 14 reasons to consume more coffee! I agree with every single one of them!